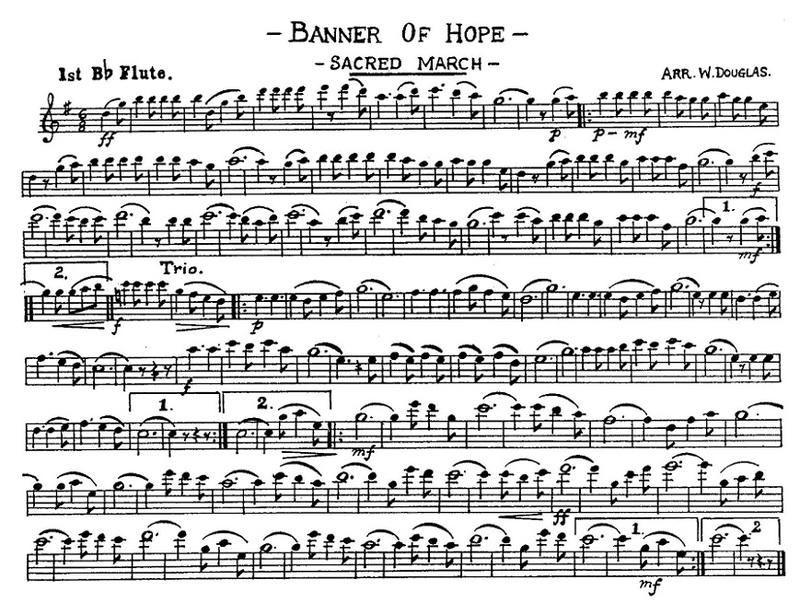 Banner of Hope Arr. W. Douglas. Video will start in a few seconds.